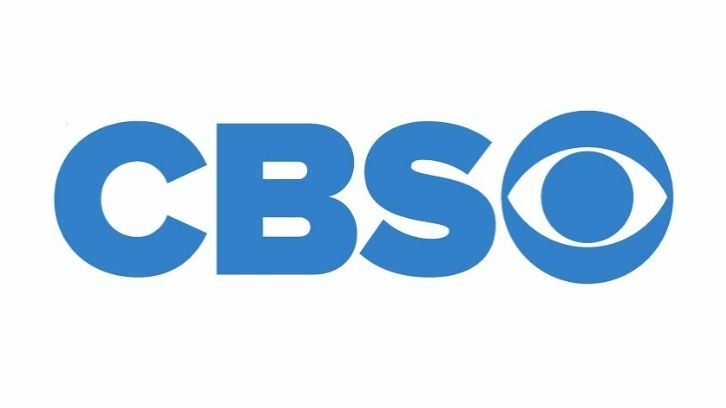 CBS is developing a multi-cam legal sitcom that hails from “Survivor” winner John Cochran and former “Modern Family” writer Dan O’Shannon, Variety has learned exclusively. The project, titled “Class Action,” would follow a law student looking for the easy way out who gets more than he bargained for when he finds himself in a class where he and an eclectic group of fellow law students are required to argue actual cases in court. Cochran and O’Shannon will serve as writers. O’Shannon will be an executive producer while Cochran will be a co-executive producer. In addition, Dr. Phil McGraw will executive produce along with his son, Jay McGraw, and Julia Eisenman, vice president of development for the McGraws’ Stage 29 Productions. CBS Television Studios will produce in association with Stage 29.